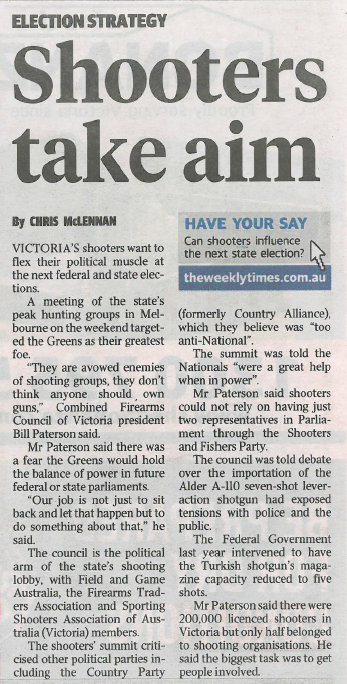 In this article we explain why pollies in the major parties are rarely, if ever, are able to help shooters. It explains why a coordinated concerted effort by shooters is needed to overcome this. This article on last weekend’s forum appeared in this week’s Weekly Times (you can also view it on the WT side by clicking here). The forum went well! So much so, that we’re thinking of doing it again next year. It’s likely we will open it up to all shooters and might even broadcast it online. 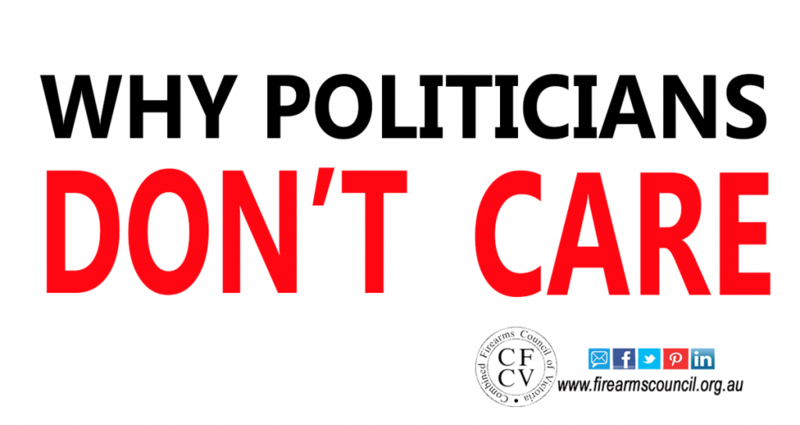 Click here to download the slides (PDF) from last weekend’s forum. Feel free to share it with your friends. 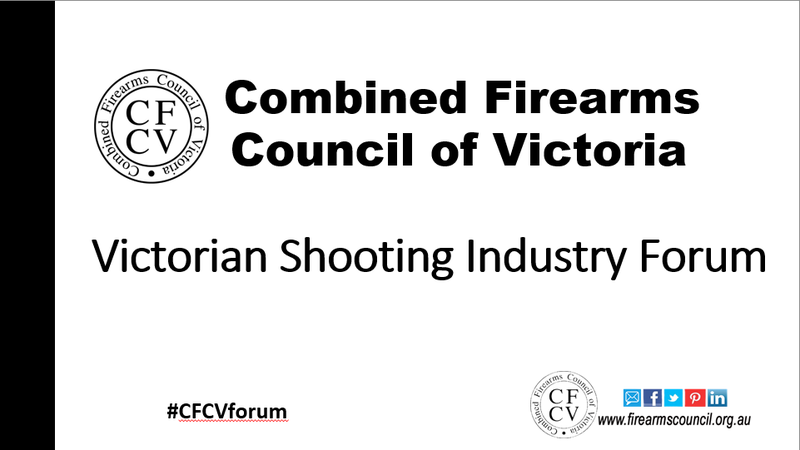 The Victorian Shooting Industry Forum – yet to come!